IO Interactive A/S, a Square Enix studio, presents “INTRODUCING: THE ULTIMATE ASSASSIN”, the stunning conclusion to the seven part INTRODUCING series. Do you have what it takes to walk in the shoes of Agent 47? Fearless, deadly and unstoppable – the Original Assassin is back! 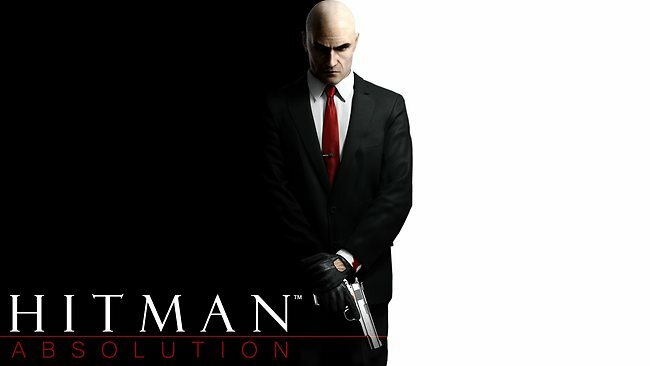 Created entirely from original gameplay moments, INTRODUCING is dedicated to show the richness, depth and possibilities surrounding the living and breathing world of HITMAN: ABSOLUTION™ – powered by IO INTERACTIVE’S new proprietary GLACIER 2™ technology.